We’re back! 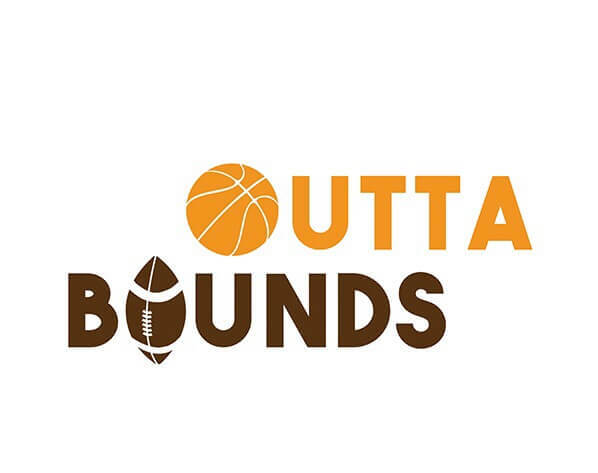 On this episode of Outta Bounds, we’re back in the NFL. The hosts are discussing Vontae Davis retiring at halftime and they discuss quarterback performance reviews. Press play and let us know what you think!